Not everyone enjoys playing slots that are packed with features. Some people prefer the simpler games that offer a few features with most of the action taking place on the reels. 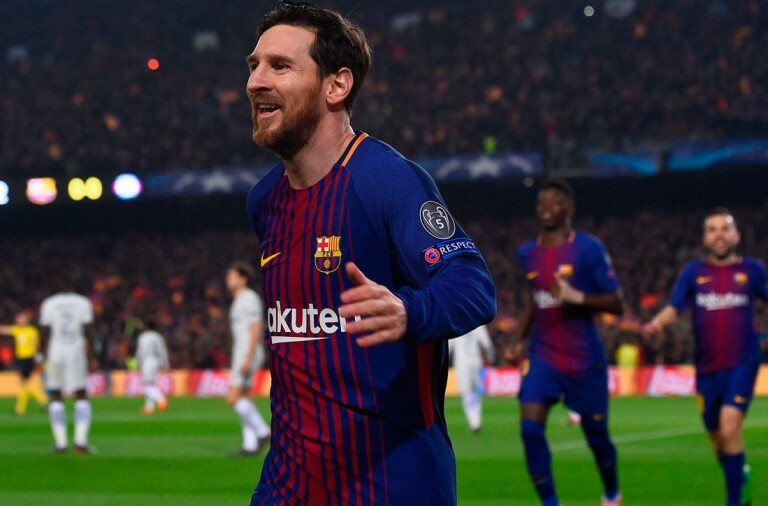 However, just because these games are simple, it doesn’t mean that they don’t offer the chance of some huge wins. Here we take a look at some of the simpler slots at Winner Casino that still offer you the chance to win a life-changing progressive jackpot. In the nineteenth century a number of people made their fortunes in the Gold Rush and until this day there are people mining for precious metals and stones all across the world. 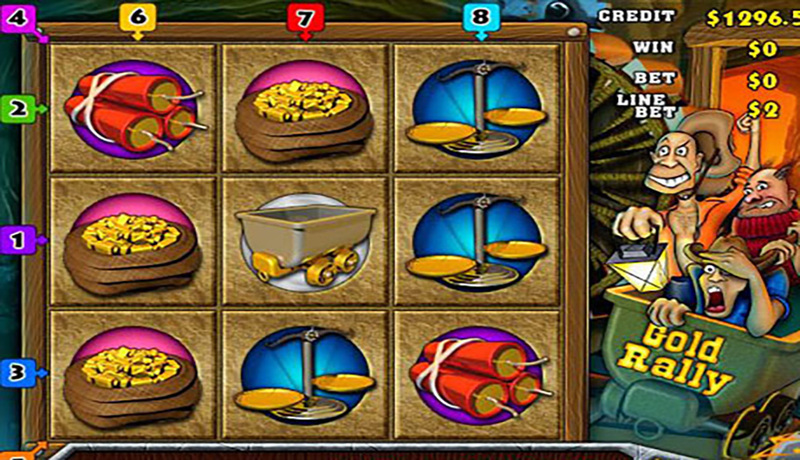 You can join in the quest to find gold while playing Gold Rally slots at Winner Casino and with a bit of luck, you could hit its progressive jackpot, which is currently worth over £1 million and growing all the time. Gold Rally is a classic slot, it has just 3 reels and each one has 3 rows. However, the payline structure is a bit more imaginative than on the most basic of classic slot so there are more opportunities to win. The game has eight paylines that run horizontally, vertically and diagonally across the reels. The game is highly immersive and all of the symbols on the reels are linked to the theme. They include horseshoes, dynamite, scales, bags of gold, rail carts, revolvers, lanterns, pickaxes and the game’s ‘GR’ logo. The game doesn’t have a wild symbol, but there is a scatter symbol that features a pair of scales. If you are hoping to win the £1 million progressive jackpot then you need to keep an eye out for the scales scatter symbol, you will also need to be playing with all of the eight paylines active. 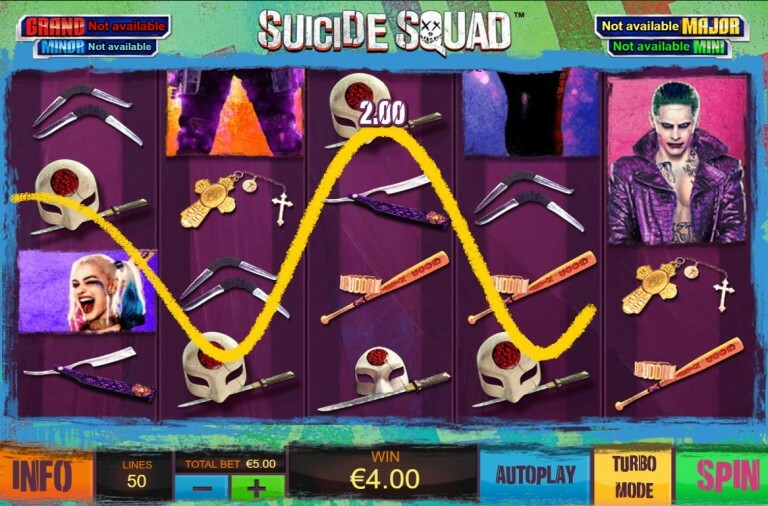 You then win the jackpot by landing nine scatter symbols simultaneously on the reels. In other words, you need to fill the entire set of reels with scatters and then the jackpot is yours. While this is a very straightforward slot, it does offer a small bonus game that can help you win even more. If you land the dynamite symbols in the four corners of the reels simultaneously then the Dynamite Bonus game begins. Simply blow up the sticks of dynamite in order to receive some huge cash prizes. Gold Rally has a betting range of £2 up to £18 per spin so it does not cost very much to play for the jackpot. If you don’t have all of the payline activated then there is a top payout of 5,000x available for landing nine scatters on the reels. The GR logo can payout up to 500x, the horseshoe can payout up to 200x, the pickaxe can payout up to 100x, the lantern can payout up to 75x, the gun can payout up to 50x, the cart can payout up to 40x, the bags of gold can payout up to 30x, the scales can payout up to 20x and the dynamite can payout up to 10x. You may not be able to go digging for gold, but if you give Gold Rally slots a spin today you could come home with some seriously impressive winnings. One of life’s simple pleasures is a night out at the cinema, you can lose yourself in the plot and forget about everything else. However, if you want to make things slightly more exciting then you can spin the reels of Cinerama slots at Winner Casino and with a bit of luck, you may walk away with the progressive jackpot that is worth around £95,000. 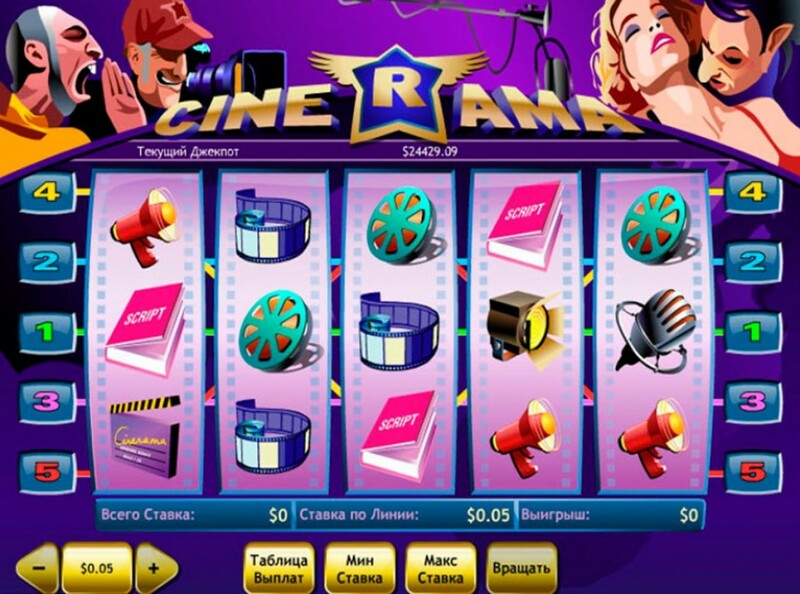 Cinerama is not a classic slot, but it is certainly very simple. It is a 5 reel slot with 3 rows and up to 5 paylines. The game takes place in an old-fashioned gaming cabinet and above the reels you can see a scene with the director shouting at a couple of actors while the cameraman films them. 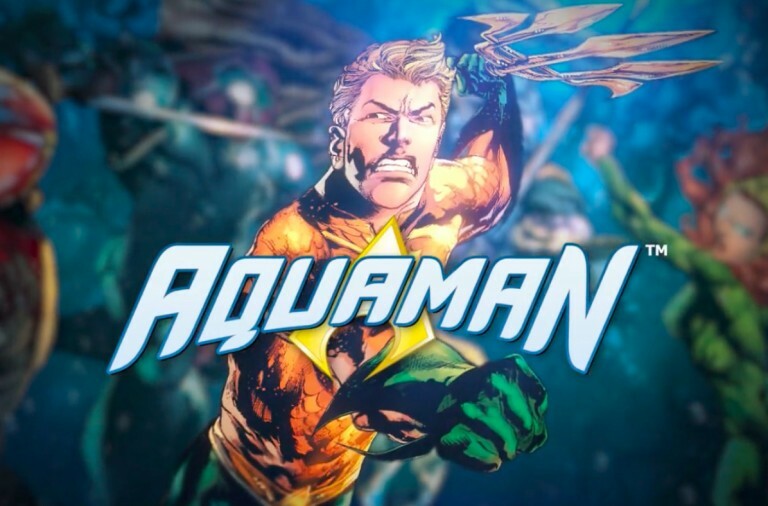 All of the game’s symbols are linked to the cinema theme and include a script, a clapperboard, a reel of film, a megaphone, a strip of film, a star, a spotlight and a microphone. The wild symbol is the film camera, it can substitute for all the other symbols, except for the bonus symbols, to help and form winning combinations. There are two bonus symbols, one featuring the director and one with a pair of headphones. To give yourself a chance of winning the progressive jackpot you need to bet the maximum per spin. However, this is just £0.25 so it is entirely affordable and the potential returns are massive. You can then win the jackpot by landing five wild symbols along any of the paylines. When three of the director bonus symbols land along an active payline then the Director Bonus game begins. You will be asked to select male and female actors to take the leading roles in an upcoming film. The game then whisks you away to a glamorous award ceremony where you will win a prize in proportion to the success of your film. When the headphone bonus symbol appears anywhere on the first reel the Headphone Bonus game begins. You go on a trip to the cinema and need to choose which film you want to watch. Your chosen film will then award you a cash prize. The slot has a betting range of £0.01 up to £0.25 per spin so those on a smaller budget but after big wins will definitely want to try it. 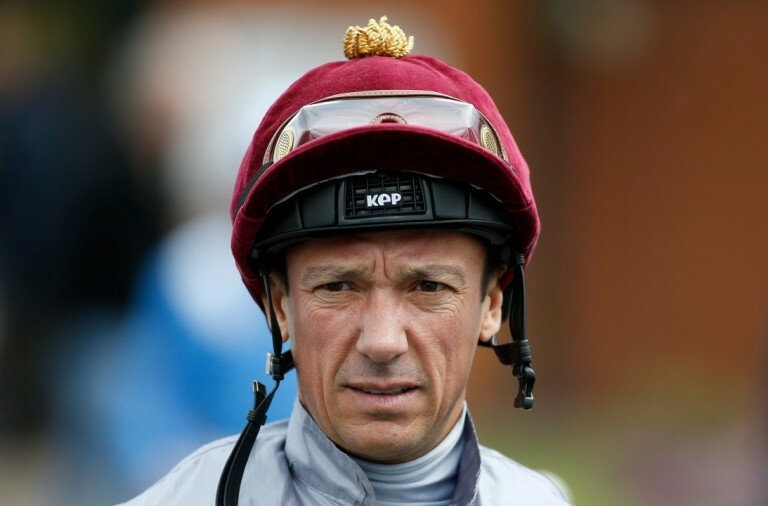 If you are not betting the maximum amount per spin then landing five wild symbols will payout a massive 10,000x. The script can payout up to 1,000x, the clapperboard can payout up to 800x, the film reel can payout up to 600x, the megaphone can payout up to 500x, the strip of film can payout up to 400x, the star can payout up to 300x, the spotlight can payout up to 200x and the microphone can payout up to 100x. If you want slightly more than a classic slot, but not the full on experience of the latest video slots then Cinerama is the perfect game for you. Give it a spin today and see if you can be the next person to win its progressive jackpot. Precious metals and jewels are a popular theme in online slots and the aforementioned Gold Rally is not the only game to offer huge progressive jackpots. You can also take a trip to Diamond Valley and there you could win a jackpot that is worth over £52,000 and growing all of the time. Diamond Valley is a 5 reel slot with 3 rows and just 5 fixed paylines. 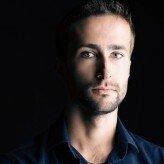 Therefore, for many it will offer the perfect balance between classic and video slots. The reels are set against a view of the desert with some snow-capped mountains in the far distance. The slot has a crazy collection of symbols, some of which are obviously related to the theme, others of which are a bit mysterious. They include a set of teeth, a burning bar, a snake coiled around a box, a green box, a dollar sign and a giant diamond. There is a large red jewel that acts as a scatter symbol and the bonus symbol is a hand holding a purple jewel. Once again, to win the progressive jackpot you will need to be playing with all of the paylines active, but as there are just five this won’t cost too much. You can then win the jackpot by lading five of the diamond symbols along the fifth payline. In addition to the progressive jackpot the slot also gives you the chance to enjoy a small bonus game. 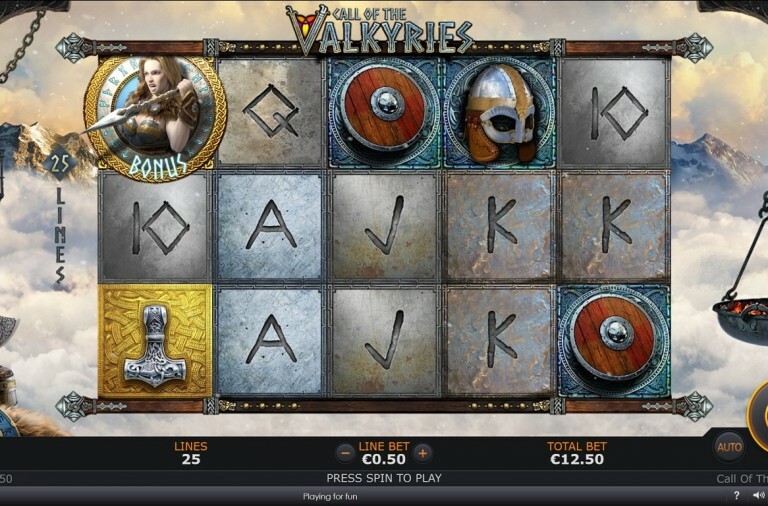 You can trigger this game by landing three or more of the bonus symbols along an active payline. In the game you will be shown a group of people trapped at the bottom of a mine and you need to decide which of them to rescue in exchange for cash rewards. 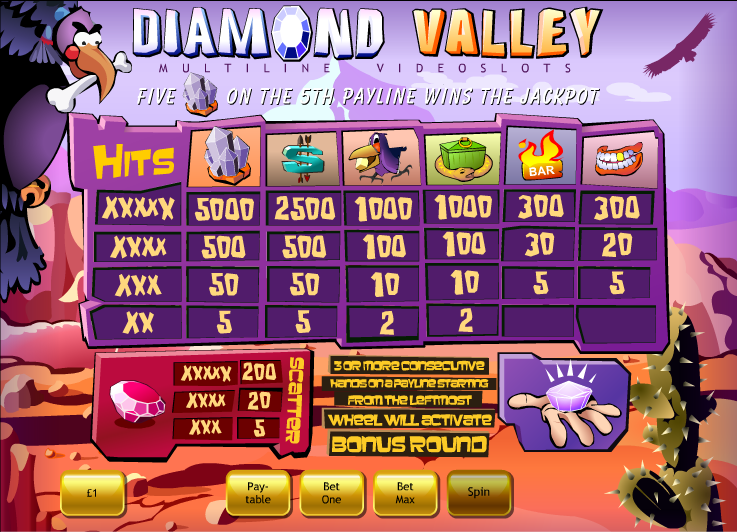 Diamond Valley has a betting range of £1 up to £10 per spin so, as mentioned, it doesn’t cost too much to play for the huge progressive jackpot. In addition to the jackpot there is a fixed top payout of 5,000x up for grabs for landing five diamond symbols along any of the other paylines. The dollar sign offers payout of up to 2,500x, the bird and green box can payout up to 1,000x, and the bar and teeth can payout up to 300x. The scatter symbol also offers the chance to win payouts of up to 200x your total bet per spin if you land five on the reels. If you are on the hunt for treasures then give Diamond Valley slots a spin today and with a bit of luck you’ll hit the jackpot in no time at all.